A quick and easy way to update and refresh the interior of your boat, we install a wide selection of self-adhesive vinyl to boat interiors to suit all tastes and requirements. 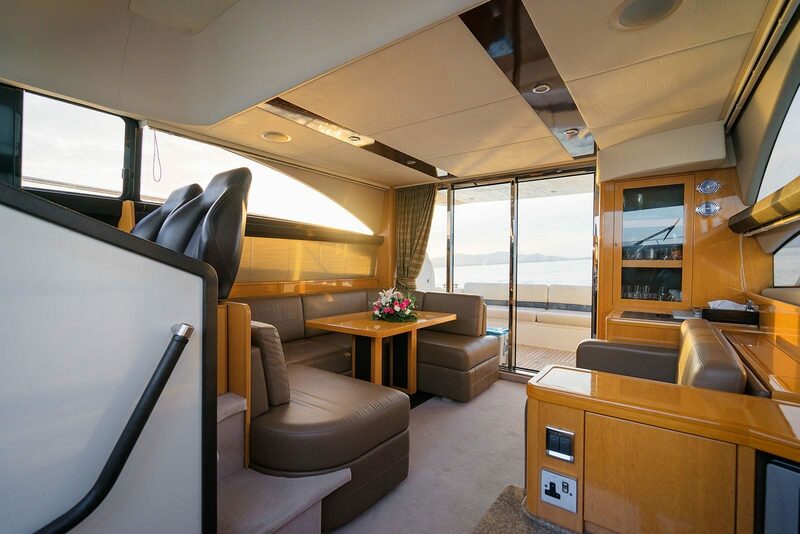 An interior furniture wrap is a great way to freshen up your boat’s interior and we offer an extensive range of different finishes so there’s something to suit all requirements. Our portfolio of self-adhesive vinyl to boat interiors are the ideal solution for an instant refresh. If you’re after a quick and inexpensive solution to refresh your boat’s interior, then an interior furniture wrap could be for you. The cost of a wrap will be significantly lower than buying and installing new furniture and also includes our excellent customer service.